First off, do they have an E-Mail address Second are there any other supplieres that carry just american parts? I got a new inner fender where the battery had eaton through and it was some "el cheapo" taiwanese stamp with out a flat spot in site, it was just a big wrinkled sheet of metal. I would have sent it back if the body shop wasnt charging for starage of the car (there just gunna have to use filler and a hamer). I would really like to fine a fair prised supplier that just carried quality american panels. Let me get this straight. Your car is being repaired at a body shop and they would charge you storage if a part needs to be reordered? Sounds crappy to me. I get to play with cars every day! no, they charge a small bi weekly storage fee (like $10), when the car is just sitting there waiting the parts to get in off back order. Its been almost a month since the parts (quarter extensions & drivers floor) were supposed to have gotten re stocked, and yet nothing. Im gunna be pissed if there low quality parts when they ever come in. Also the parts dont need to be reorderd, they just need to come in from the firs order that was placed over a month ago. So were just waiting for those parts to come in so the guy can finish putting the floors in adn paint it. I would have been ok if the parts would have gotten in on time but almost a month without any type of notification of the status just makes me mad. NPD Or Ponderosa Mustang (he is on here) . Matt from Ponderosa works on these cars and knows what's good and bad . Many other vendors likely have Mustang guys too but they might just be salesmen who don't care . Likley Ponderosa would be cheaper than Paddock too . Does ponderosa Mustang have a catalog? The Paddock is awful! Trust me, I live 45 min. from them but buy everything from NPD. They don't stock hardly anything. What they stock is cheapo parts and some of their inside sales people are just pricks. I had posted about my experience with The Paddock some time back. It was not a positive experience and even though they're not too far away I doubt I'll be doing any future business with them. "We the unwilling, led by the unknowing, are doing the impossible for the ungrateful. We have been doing so much for so long with so little, we are now qualified to do anything with nothing"
I have another NOS piece that I've been using as a guide on my other cars. NPD carries both the American Designers and the cheap Taiwan made piece (only a dollars difference in price) I ordered one of each to see which one was best. The American Designers piece was better than the import, but neither was very nice. I'm either going to take a couple hours and massage the one I took out, or install the NOS piece I have. I may try wrestling with the 'better' repro for a little while too. I wont have time to do it tomorrow, as I damaged a hydraulic line on my Kubota tractor late this afternoon, So that's more than likely what'll occupy my time Sunday afternoon. I did ask 'joe parts' if the Dynacorn piece was better than what I had gotten. He said that item is a buy-sell item which tells me that If you ordered from a Dynacorn dealer, you'd get either the A.D. part or the cheapo import. I don't quite understand that, because doesn't Dynacorn manufacture the complete shock tower assembly complete with rail and aprons? The manufacturer of THAT part would most likely be the best source for the front apron. The pictures I've seen of the complete assy look pretty nice. BTW, the NPD parts I ordered came in quickly. I bet if you ordered them over the weekend, you'd have them either Tuesday or Wednesday. I get a little tired of having to say" do you come here often"
The American Designers part is a POS! I've contacted Matt at Ponderosa, and I'm sure he'll recomend the import part. Remember, "American made" often means made in North America. You might want to try TABCO . Not all of their stuff is made in the USA so be sure to ask when you talk to them. But some of their stuff is stamped by them in the USA. Got my rear quarters from them, stamped in the US, and my body guy thought they were great. 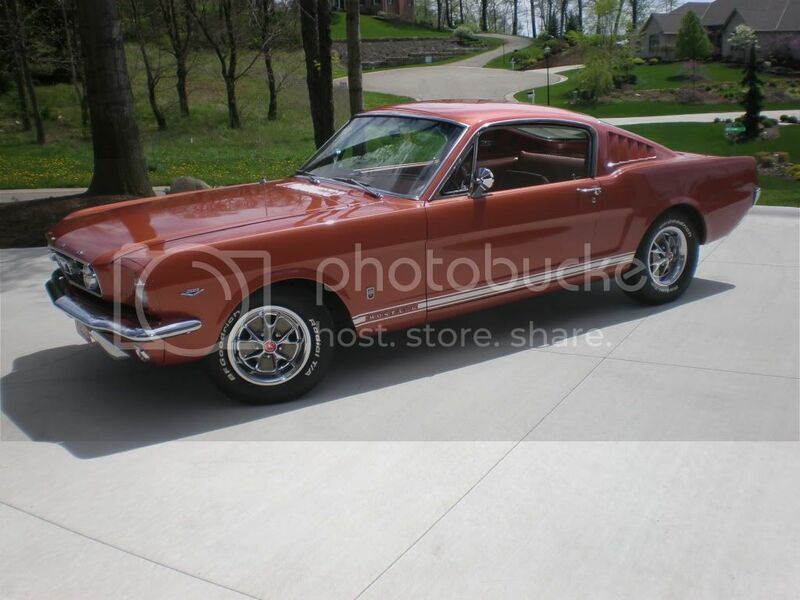 66 Emberglo GT Fastback - A code, Emberglo/Parchment pony interior, auto, AC, PS. Check out my 66 GT Fastback. 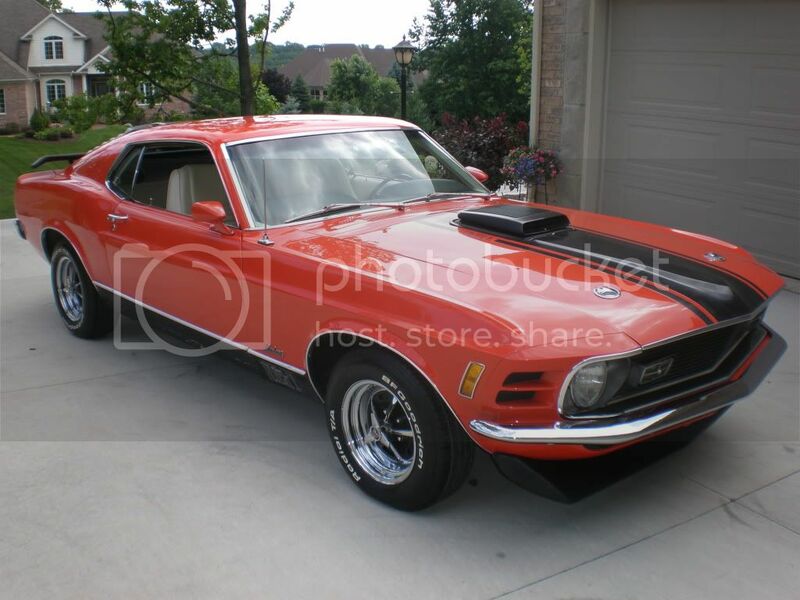 I put a bunch of companys on a spreadsheet to compare prices for my project which was a total restoration and Viriginia Mustang has the best prices and excellent quality and service. The Paddock is not even close in prices and I only use them after I have exhausted all other possibilities.